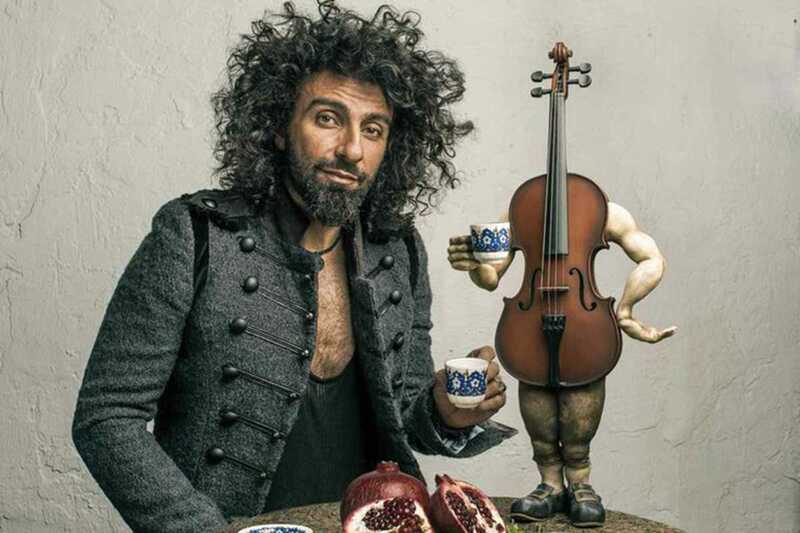 How to begin to describe the movement that is Ara Malikian? He is über-talented, quirky, youthful and fun; a violinist, a visionary, a modern interpretation of the Pied Piper leading us all astray. Born in Beirut of Armenian descent, Ara made his way to Berlin at the ripe age of 15 to study music. Recognized the world over for his wide repertoire of musical explorations, the man can go from Bach to Radiohead in a heartbeat. He’s assimilated the cultures of the Middle East into his own compositions giving rise to a modern twist to traditional sounds and new interest from global audiences. His personal flair for performance only adds to the persona and his presence certainly fills any space. How lucky to have the opportunity to witness such musical genius and grace in the wonderful setting of the Palau de la Música. Quick, quick. Ara, ara.